When it comes to the future of the sneaker industry, women are setting the stage for growth. Across the country, women are trading their high heels for sneakers and brands across the industry are taking notice. According to NPD, sales of high heels dropped 12 percent last year, while sales of women’s sneakers rose 37 percent to $2.3 billion. Further research suggests that more than 50 percent of women are willing to pay more for shoes that are comfortable. 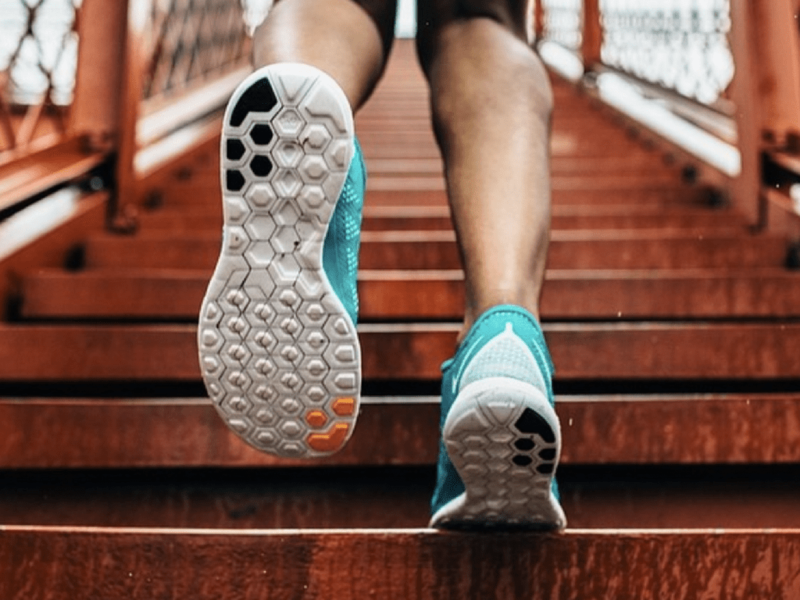 All of this has big implications for the $19.6 billion U.S. athletic footwear industry, in which women’s sneaker sales accounted for $453.2 million. With growth in women’s sneaker market on the rise, legacy brands are shifting their male-dominated strategies and making plays tailored for women. Legacy brands have launched new products, specialized marketing campaigns, and strategic partnerships – all geared towards meeting women where they already are, online.